“Oh, the weather outside is frightful,” sang numerous crooners as the nights drew near and the temperatures plunged. But while the lyricists of Let It Snow were happy to welcome inclement weather, those of us that need to drive over winter should be more cautious. Freezing temperatures, ice and snow make the roads a dangerous place. But don’t worry, here’s our advice to help keep you safe and sound this winter. If it’s good enough for cub scouts, it’s good enough for you. A bit of planning is well worth it, which means making sure your car is in good condition. We have a whole separate article of tips on how to do this. Do you have to go out? If it’s horrible outside, it’s best to stay off the roads if possible. If your journey is essential, here are a few top tips. 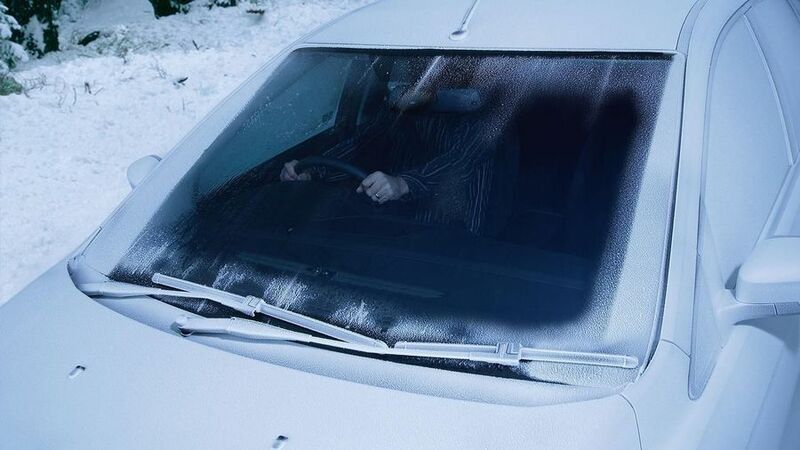 It might be obvious, but clear the windscreen and all windows before you set off. Don’t just peer through a small gap in the ice, as it’s both dangerous and illegal. Using a scraper or de-icer, clear all the windows of snow, ice or condensation, and make sure they’re not misted up inside by blasting the interior fans. If it’s snowed, clear ALL the snow off the car; not just from the bonnet and windscreen. Snow left on the roof can fall forwards under heavy braking and obscure your view, and it can also fall from the car and cause accidents behind you. lights and indicators can make it harder for other drivers to see you. Lastly, clear your number plates, as the police will be unlikely to accept poor weather as an excuse for them being too dirty to read. Winter sun can be dazzling at the best of times, but if it glares off snow and ice it can drastically reduce visibility. Bring some shades with you, or keep them in the car. They’ll make life much easier, with the added bonus that you’ll look super cool. If visibility is low, fire up the foglights, as normal headlights and taillights aren’t usually bright enough to pierce the mist. But remember, once the fog clears, TURN THEM OFF. Little is more annoying than clear weather and a car in front dazzling you, having forgotten to turn the foglights off. Wet, cold and icy roads mean less grip for your tyres, even if your car is in tip-top condition. This can dramatically affect the speed at which you can corner and the distances your car will require to stop, so take your speed down a notch or two. Remember this while planning, and allow more time for your journey. While you’re planning, work out your route. Major roads will have been treated for poor weather with salt or grit, so stick to them if you can. 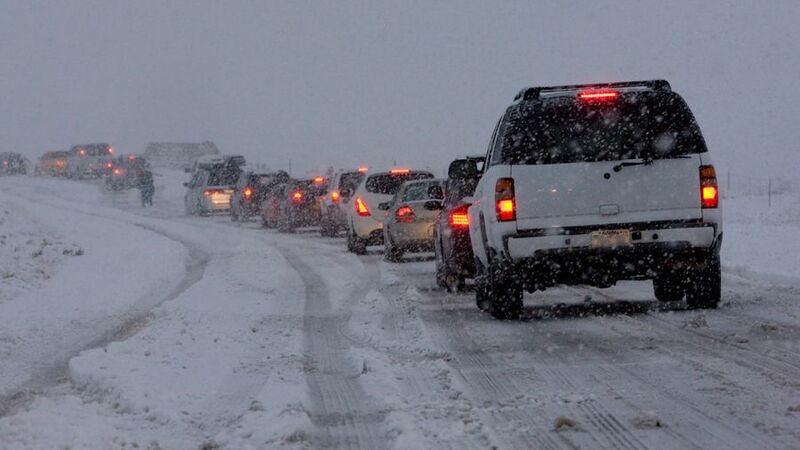 Extra traffic will also help stop snow building up. Be aware your back country short cut, which is brilliant in the summer, may well be treacherous or even impassable in the winter. This is good advice all year round, but be careful when temperatures drop that you don’t hit patches of ice. Even when snow and ice starts to thaw, there are plenty of places where slippery areas can linger, such as under bridges or in the shade of trees. Also bear in mind that not everyone will be following these tips, so be extra aware of other cars skidding out of control, especially at junctions and around corners. Try and keep the sound system at a lower volume than normal, so you can hear what’s going on under the car when there’s snow, ice or slush around. The sound from the tyres will change when the surface underneath changes, so it can serve as an early warning of impending danger. Chances are you’ll be using your wipers a lot to keep your windscreen clear, but be careful not to stop the car with them halfway through a sweep. If they get frozen in place while you’re stopped, and you try and start them moving again, you can damage them. While it’s very tempting to twist the heat dial to max as soon as you get in the car, don’t leave it there. If the cabin gets too hot, it can make the driver drowsy, which isn’t good. 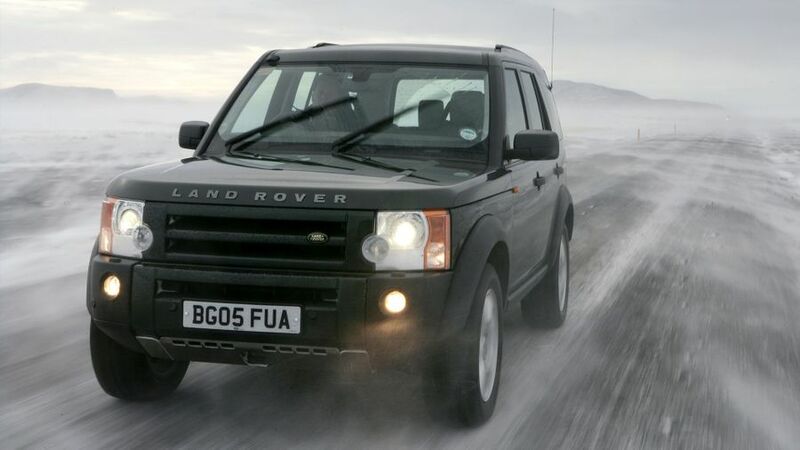 Even if the snow and ice has melted, you’re likely to be faced with very wet road surfaces, and perhaps even flooding. 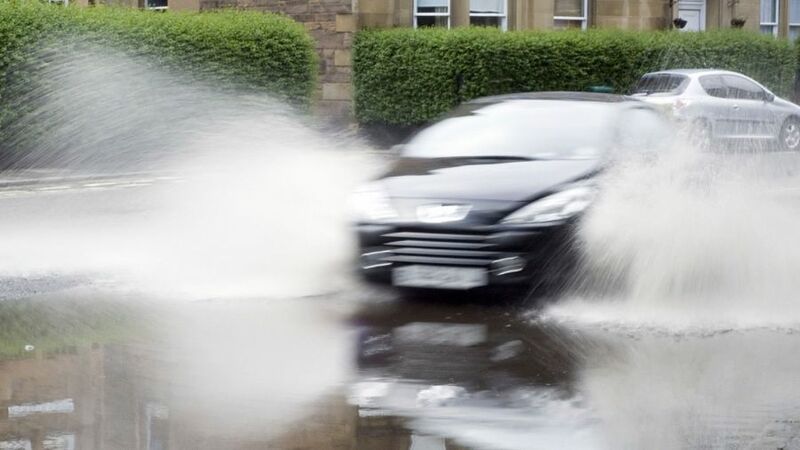 If you’re faced with an unavoidable puddle, the big danger is aquaplaning, where you basically skid over the surface of the water. To avoid this, slow down before you hit the water and keep the steering wheel straight as you go through it. Don’t brake as you travel through the water, as it can upset the car’s balance. This way, even if you do aquaplane, you should reduce the risk of losing control of the car. Once you’re through the water, check your brakes are working as lots of water can decrease their effectiveness. Snow and ice means the risk of losing grip is much higher than normal, but you can reduce this by making sure all your inputs into the car are as gentle as possible. This means the brakes, the steering and the accelerator. When pulling away on a slippery surface, try starting in second gear to avoid wheelspin, and change up earlier than you would normally do. 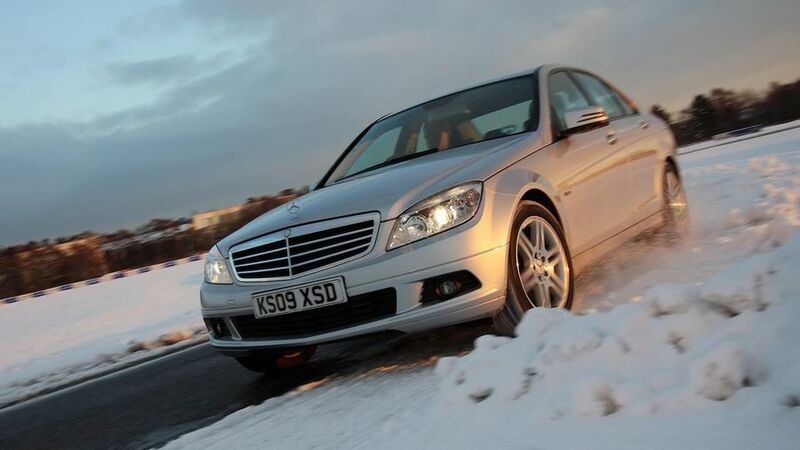 If you have an automatic gearbox that has a Winter mode, make sure it’s engaged. 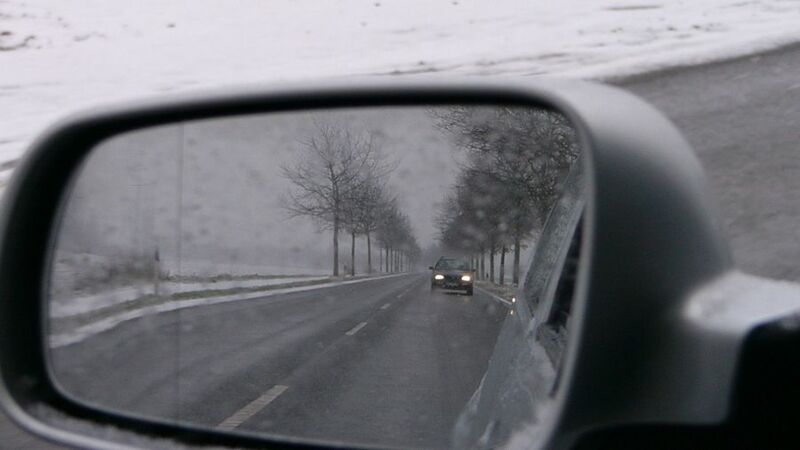 Driving in the snow is best avoided if possible, but if you have to do it, you need to judge your speed carefully. Too fast is obviously a bad plan, but too slowly can mean you lose momentum and grip. You want to find a balance where you keep enough momentum to get you over the surface ahead, but not so much that you lose control. It’s worthwhile testing the brakes and steering regularly to see how slippery it is, but only where it’s safe to do so. You need to keep your speed down, but you don’t want to lock up the wheels. 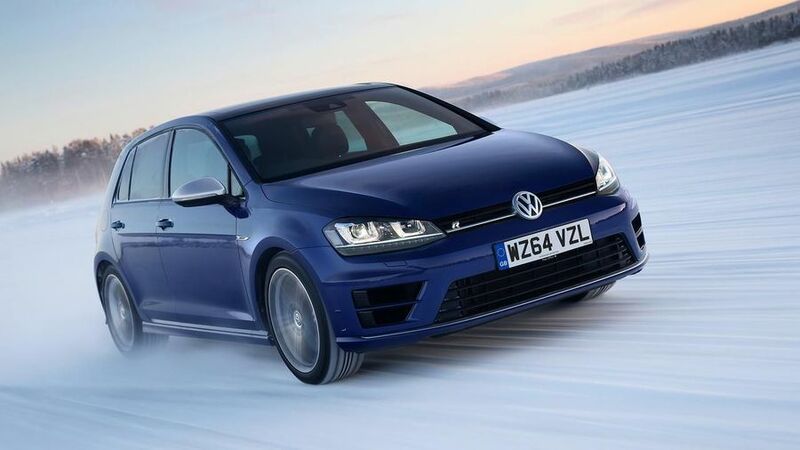 In normal conditions, anti-lock brakes (ABS) – which are standard on all modern cars – will stop this happening, but snow and ice can be too much for even the best ABS system. Lift off the accelerator earlier to avoid relying on brakes when slowing down. Far too many people tailgate even in good weather, but it’s plain stupid when the weather is bad. 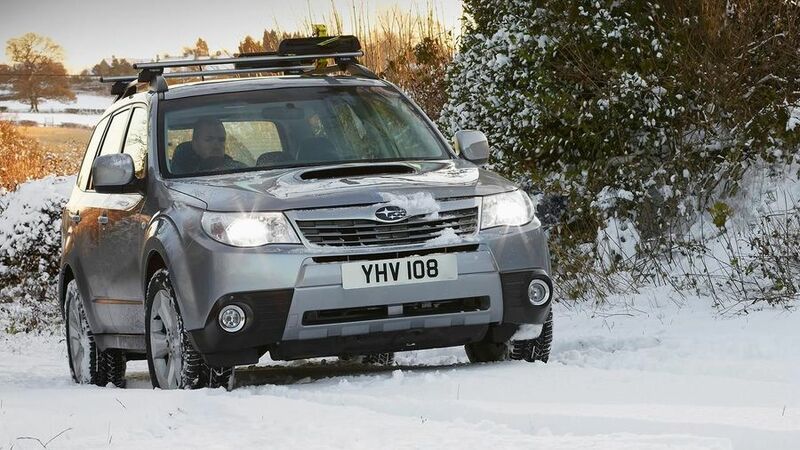 According to the Highway Code, stopping distances are as much as ten times longer in the snow, so leave much more room between you and the vehicles in front to avoid a very embarrassing and potentially dangerous accident. If you’re driving up a steep hill in snow or ice, wait at the bottom until it’s clear all the way to the top. You may well need momentum to make it all the way up, and it’s easiest to pick up speed on the flat. The last thing you want is to have to stop halfway up, as you might not be able to get moving again. Always make sure you drive in dry shoes. If your shoes (or boots) have wet soles, they can easily slip off the pedals. If you start to skid, the first thing to do is ease off the throttle. Whatever you do, don’t hit the brakes, as this could lock the wheels and make things much worse. If the car starts to spin, steer into the skid. In a manual car, push the clutch in to let the wheels rotate freely, which can help the tyre regain their grip. If you end up stuck in snow, clear as much snow as possible away from the wheels. Then, shuffle back and forwards to get clear, but go easy with the accelerator to avoid wheelspin. If you still can’t escape, put something like a piece of cloth or old carpet (which you should keep in the car) under the wheels to get more traction.